Halloween is typically the most active day of the year for shortwave pirates. Halloween falls on Tuesday, October 31st, however you should start listening for activity this weekend as the pirates emerge like The Great Pumpkin! Check out Andrew Yoder’s pirate radio blog ,the Hobby Broadcasting blog. Andrew is the author of the Pirate Radio Annual and a guru on shortwave pirate radio. Andrew has already logged some Halloween stations this weekend. Follow real-time pirate radio spots and loggings on the HF Underground discussion forum. 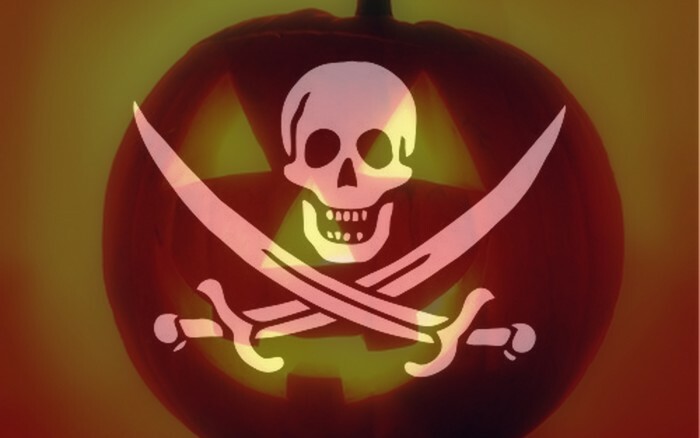 Chris Smolinski at HFU typically posts post-Halloween pirate stats on the SWLing Post as well–always a fascinating overview. Listen for pirate radio stations today and throughout the weekend! Turn on your radio anytime today, but especially around twilight and tune between 6,920 – 6,980 kHz. Pirates broadcast on both AM and SSB; you’re bound to hear a few. If you’re brand new to pirate radio listening, you might read my pirate radio primer by clicking here. I will be listening until late in the evening. Speaking of pirates, don’t forget: the 2017 Global HF Pirate Radio Weekend is next weekend (Nov 3-5)! This entry was posted in News, Pirate Radio, Shortwave Radio and tagged Andrew Yoder, Halloween, HF Underground, Hobby Broadcasting blog, Pirate Radio, Pirate Radio Annual on October 28, 2017 by Thomas. Listen for Halloween pirate radio tonight! Andrew is the author of the Pirate Radio Annual and a guru on shortwave pirate radio. Andrew has already logged some Halloween stations, as Halloween began last night in Universal Time. Follow real-time pirate radio spots and loggings on the HF Underground discussion forum. Speaking of pirates, don’t forget: the Global HF Pirate Radio Weekend is this weekend! This entry was posted in News, Pirate Radio, Shortwave Radio, What's On Shortwave and tagged Andrew Yoder, Halloween, HF Underground, Hobby Broadcasting blog, Pirate Radio, Pirate Radio Annual on October 31, 2016 by Thomas. Tune in: Halloween weekend is a pirate radio playground! Listen for pirate radio stations this weekend! 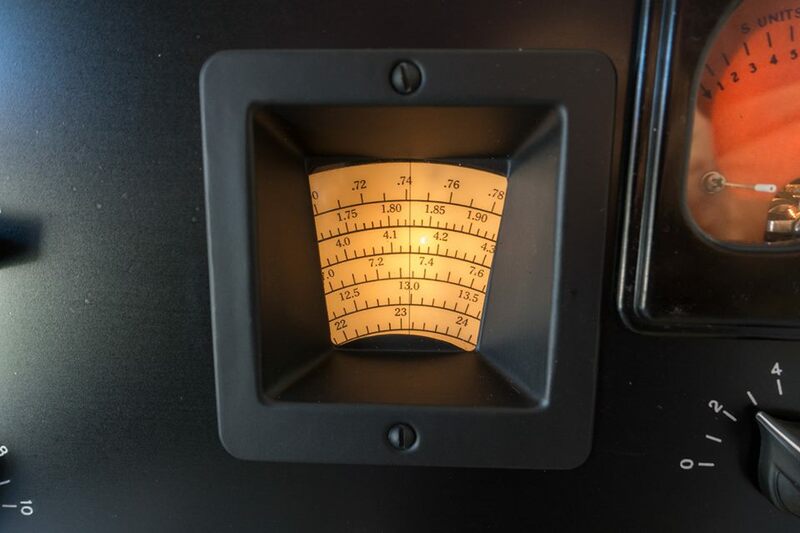 Turn on your radio anytime this weekend, but especially around twilight and tune between 6,800 – 6,990 kHz. Pirates broadcast on both AM and SSB; you’re bound to hear a few. 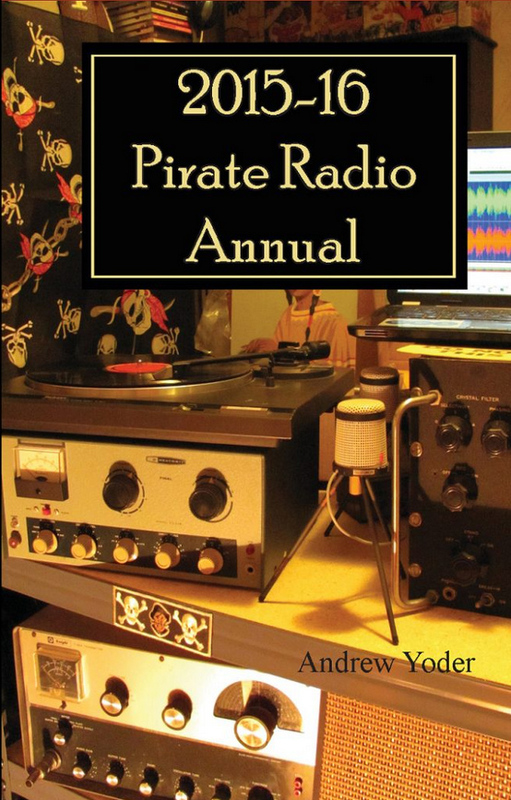 For a comprehensive primer on pirate radio listening, check out this post. Note what pirate stations are being logged–in real time–on the HF Underground pirate radio forum. This is a very active community of pirate radio listeners; I often check the latest loggings to discover frequencies where stations have surfaced. Click here to view the HF Underground pirate radio forum. Posting to the forum requires registration and approval by the moderator (so do this in advance!). Check out Andrew Yoder’s pirate radio blog with its deceptively simple title, the Hobby Broadcasting blog. Andrew is the author of the Pirate Radio Annual and a guru on shortwave pirate radio. He’s already logged a few mid-week, pre-Halloween pirates. Bookmark his site while you’re at it! This entry was posted in News, Pirate Radio, Shortwave Radio and tagged Andrew Yoder, Chris Smolinski, Halloween, HF Underground, Hobby Broadcasting blog, Pirate Radio, Pirate Radio Annual, Pirate Radio Halloween, Shortwave Pirates on October 30, 2015 by Thomas.